Termites. They’re hungry. And to them, your house is food. The No. 1 mistake homeowners make when it comes to termites is: Not getting a professional termite inspection. 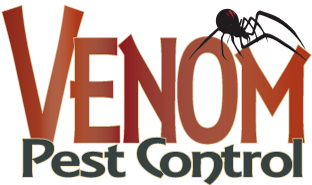 At Venom Pest Control, we offer inspections along with an innovative solution that actually eliminates entire termite colonies from the site and protects the structure from subterranean termites for years to come — the Sentricon System. The Sentricon® System is a revolutionary termite baiting technology that provides ongoing structural protection from termites through in-ground baiting stations placed around the perimeter of a home. Sentricon not only provides continuous protection from termites — even against those that have not yet moved onto your property — it eliminates the threat. The proof is in 30 independent university studies and 60 published scientific articles. Sentricon even protects the White House, the Statue of Liberty, and other national treasures and millions of homes just like yours. We offer all kinds of special pricing and bundling. 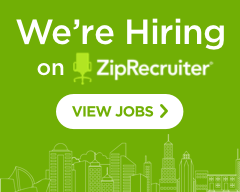 Call 352-223-3618 or click to schedule an appointment.